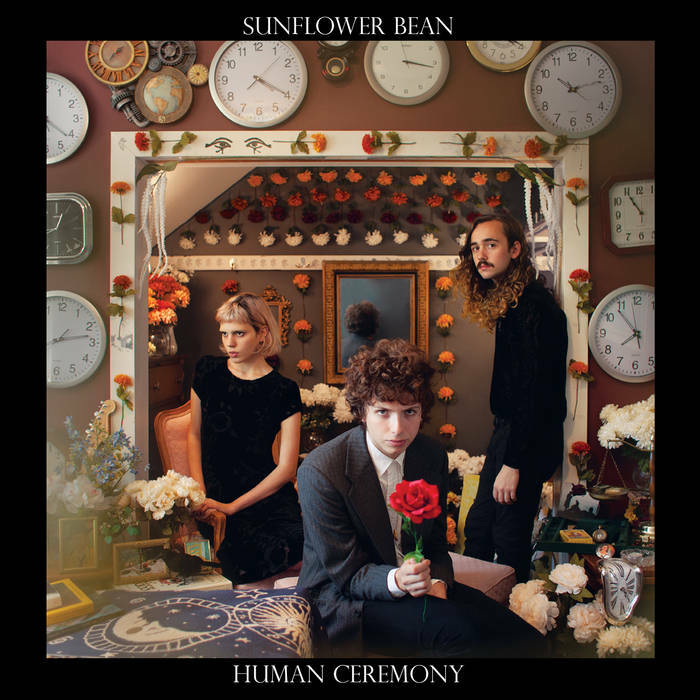 Another track from Lake Street Dive's Side Pony, "Mistakes"
Brooklyn trio Sunflower Bean with "Easier Said" from their brand new album, Human Ceremony. Also from Brooklyn, Fort Lean with "Cut To The Chase"
Big Head Todd and the Monsters rocking on "Wipeout Turn"
The title song from Elton John's critically acclaimed new album, "Wonderful Crazy Night"
Another cut from Tame Impala's Currents, "The Less I Know the Better"
And as previously mentioned, tracks from the latest releases by alt-rockers Dirty Purple and roots-rockers The Gary Douglas Band. How's that for a varied menu? Each hour of our big mix of new sounds & classics starts with one of the tracks in our New Music bin. Here are the songs we're currently featuring. Read more about them in our blog! Do you think your music would fit nicely in our mix? Click here to learn how to submit tracks for possible play. 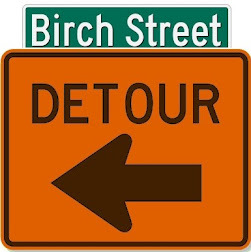 Ride with us as we take a turn off Birch Street to explore an even wider musical landscape - Sundays at 5pm EDT (2pm PDT) and again at 11pm EDT (8pm PDT). Click the sign for more info! Our new fave: Bonnie Raitt's "Dig In Deep"
Listen to us - and we'll listen to you! We're growing: More new music, more "deep cuts"
Rootsy rock from a New York lawyer? Why not? A little technical difficulty... but we play on! 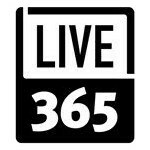 Can't get enough of "Let Me Get By"
Birch Street Radio is a musical entertainment program produced by Birch Street Studios in Beautiful Downtown Suburbia. 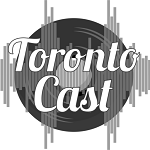 It is streamed from Montreal, Que., Canada, by TorontoCast and in the U.S.A. by Live365. Those carriers are responsible for all legal, financial and technical aspects of their services.